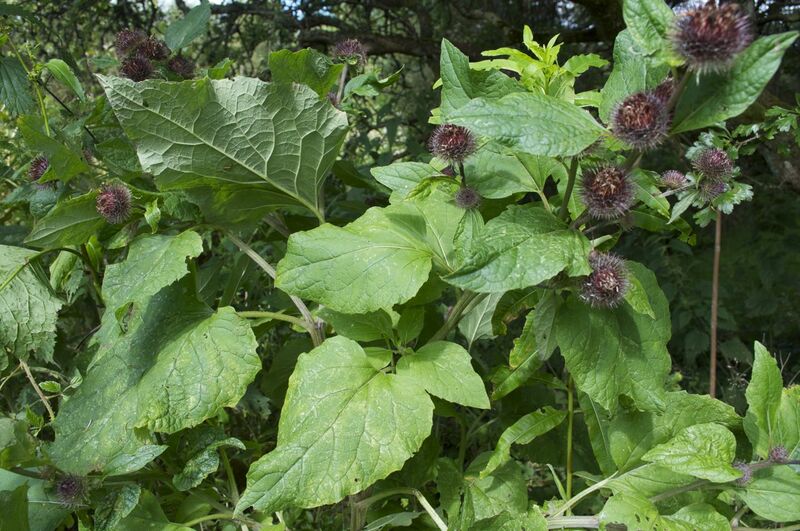 Burdock roots, dried seeds, and peeled stalks carry health-promoting properties. Although it has numerous compounds that are known to produce health benefits, it is most commonly used to aid in digestion. Burdock root may be consumed in a number of different forms, such as: tea, dried root powder, or burdock oil.